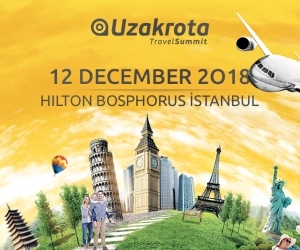 Home ACTIVITY Commercial Drone Fair "INTERDRONE 2018"
Commercial Drone Fair "INTERDRONE 2018"
ınterdro to, The International Drone Conference and Exhibition, brings together the commercial RTA industry. 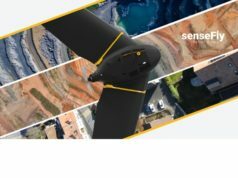 ınterdro toallows drone pilots and receivers to be commercially available at the largest UAV event with other drone pilots, service providers, UAS engineers and developers, UAV manufacturers, videographers, and enterprise UAV end users. North America's largest commercial drone show ınterdro to, 5th - 7th Septemberl between Las Vegas'jewelry Rio Hotel 'and from around the world. 3,500It is expected that more RTA professionals will participate in this organization. Organized with concurrent special events: Construction, Mining, Energy Infrastructure, Precision Agriculture, Public Security and Surveying and Mapping special sessions will be held in the main headings. Thanks to these sessions you can create new connections with other participants in your preferred commercial drone sector! 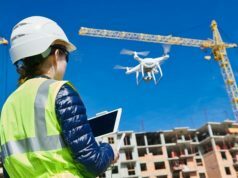 This year's show will feature more than 125 sessions and panel discussions by well-known industry experts covering numerous commercial drone applications. 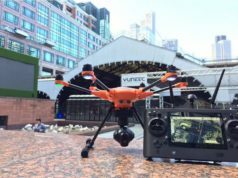 In the Exhibition Hall, over 165 newest equipment, software and drone accessories produced by leading manufacturers and developers will be exhibited. INTERDRONE 18 in the event of your participation as a visitor official media sponsor surveyinggroup specific to 100$ discount code (payment section code section "PARTNER"Your writing will suffice)! For information on exhibitions or event sponsorships, please contact Brian Scott at brian.scott@emeraldexpo.com or 646.668.3784.